Edited by Bofur, 05 September 2013 - 06:35 PM. The fortress is slightly off-centered in the ring of expansion foundations. 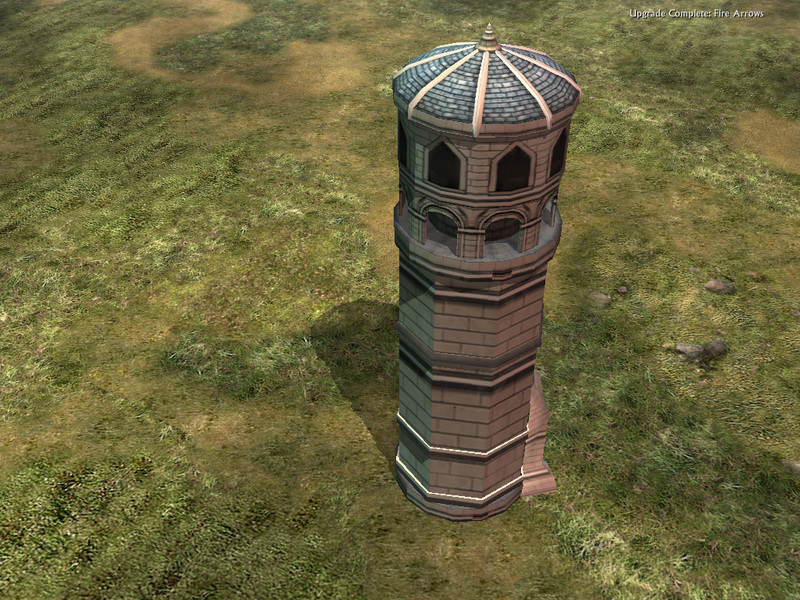 I like them, though the tower looks a bit large, and you NEED to change the fortress expansion thingy. Just a suggestion for Elrond. 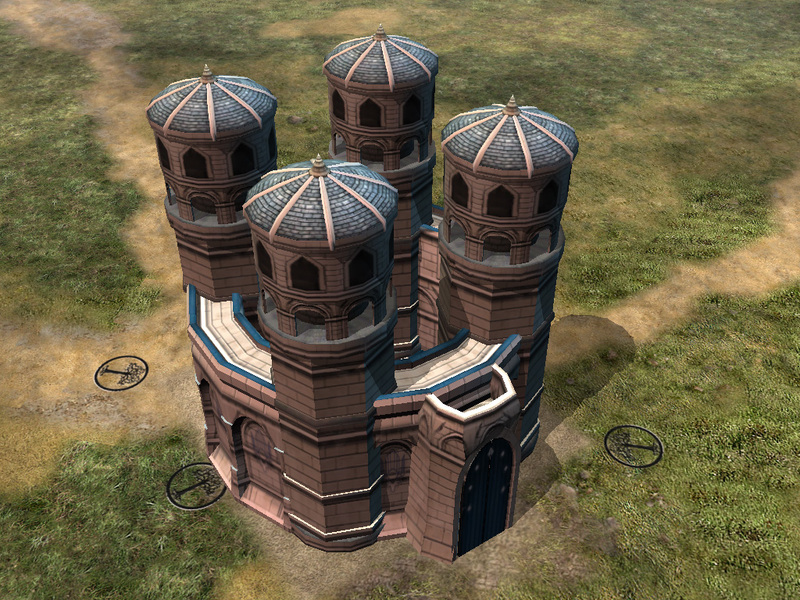 Robnkarla is still having the Gondor arrow towers beside his Arnor fortress. Your towers would really fit with his fortress. Maybe you two can collaborate with each other? Quid pro quo? Edited by Dragonforce, 11 March 2009 - 06:28 PM.